Me ship had been docked for the whole day at the port. The lads were enjoying their time on the shore and I was roaming the streets of these festive lands. 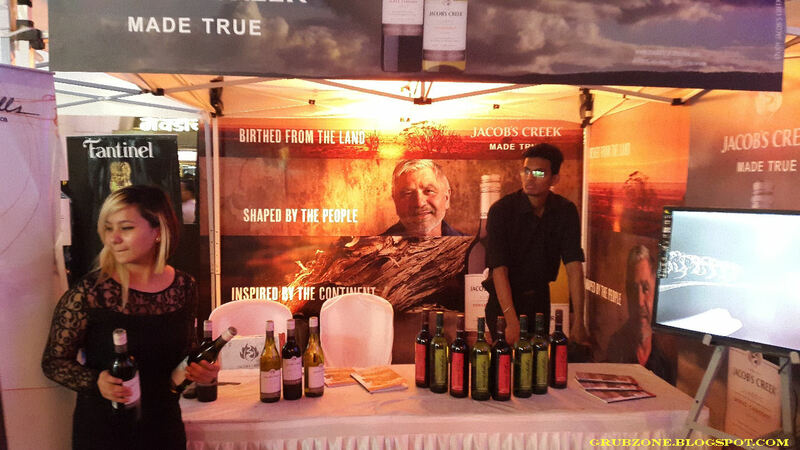 I chanced upon a wine festival as I randomly wandered in the area. "What self respecting sailor would pass up good grog", I thought as I decided to taste fine wine from across the land. I was in Delhi when I received a mail from my good friend Chandni Tolani. And Chandni always sends me good mails. She mentioned a Wine and Beer fest being organized at the High Street Phoenix courtyard and sent over an invite. Now I must admit, that I am ignorant in the matters of most wines. I am quite the opposite of a sommelier. I prefer some brews over some others and often white over red. So this invite offered me three opportunities, meet people, have fun and learn something new. Mumbai, here I come. The Wine scene is on a roll in India and Nashik is quickly becoming a premier wine destination. But before mundane pictures of B listed celebs foot crushing grapes were a trend and before local brews became a famous thing, there was a Mr. Sani who set up a single wine store in the 70s. 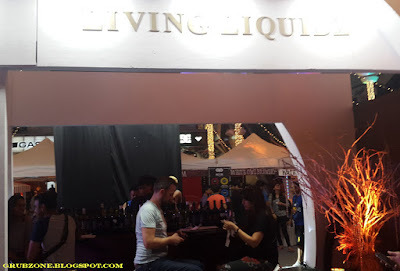 Present day, that brand is known by the name of Living Liquidz and has become Mumbai's numero uno liquor chain. They were the organizers and the principal sponsors of this event. 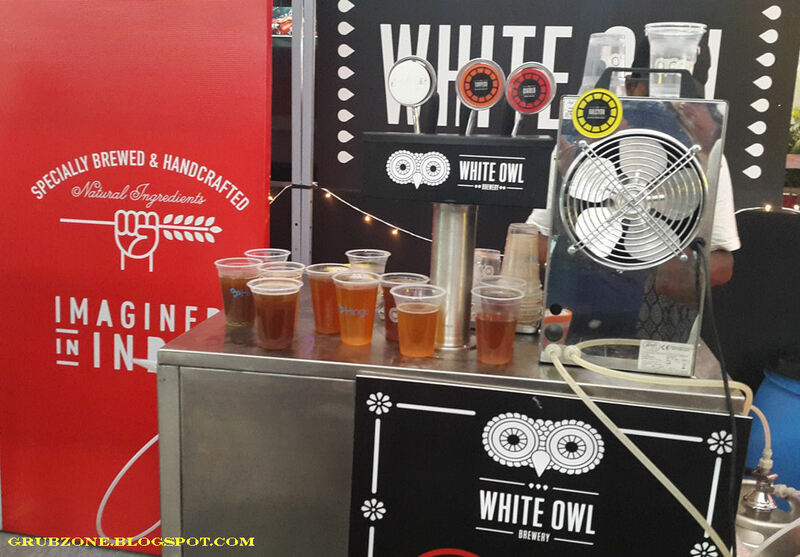 The event had an entry fee of INR 500 and one could have has much as two glasses of brews from every stall. I think that there were about a dozen stalls so that was a lot of good wine. A good steal of a deal for those lads and lasses who made it. Captain: Quite a great deal eh lads? 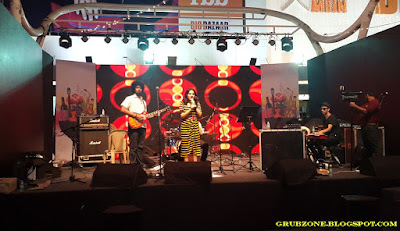 The event had all the right vibes, sommeliers, and even some lounge singing on the stage. 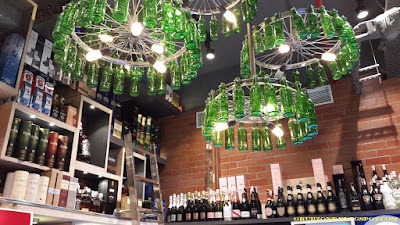 There was quite a lot of wine, some artisan beer and vodka too. Apart from that, there were also some games which won people even more drinks. 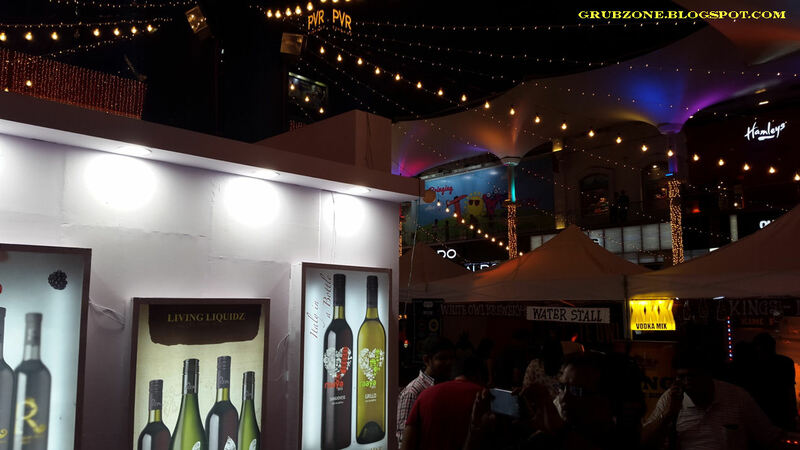 If you are a wine lover, its easy to get lost in here. The festival had some fine brews though most of them were young wines. 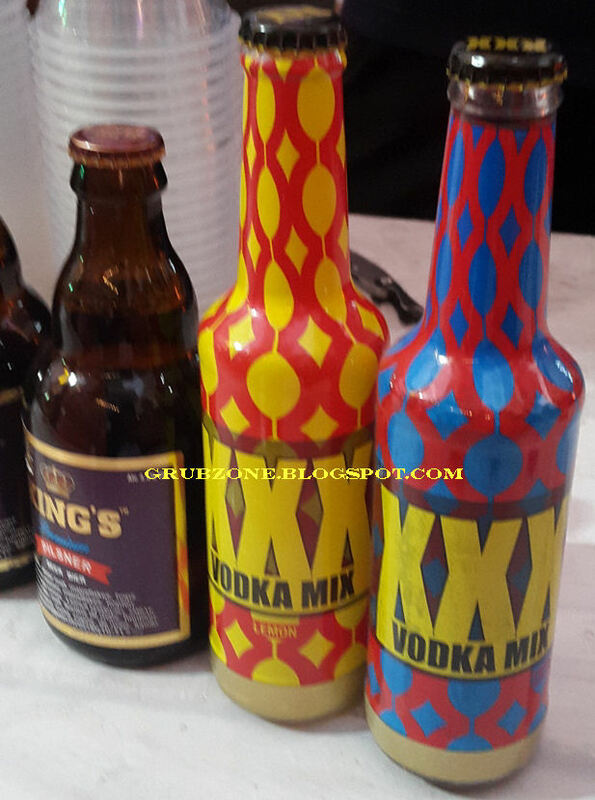 Here are the few brews that I tried. 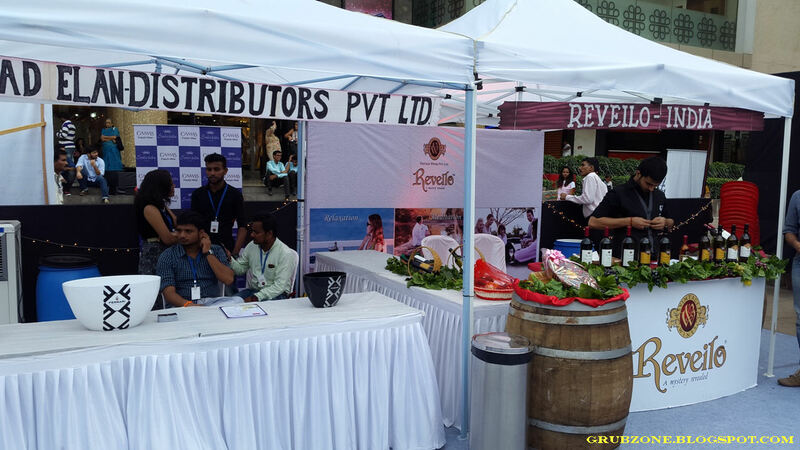 Reveilo's Chenin Blanc was slightly sweet and candied wine with high acidity and mild potency. Shame there were no proteins as the wine would have gone great with those. Merlots are always a safe bet anywhere. This brew had a strong aroma of plum and a pleasant acidity. It was quite tangy to be honest. 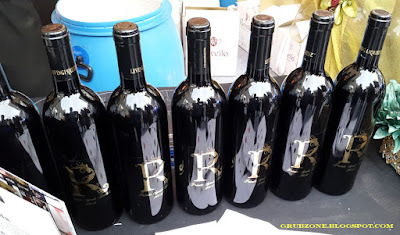 It also had a strong potency and a bit of a drying sensation(Moderate Tannins). 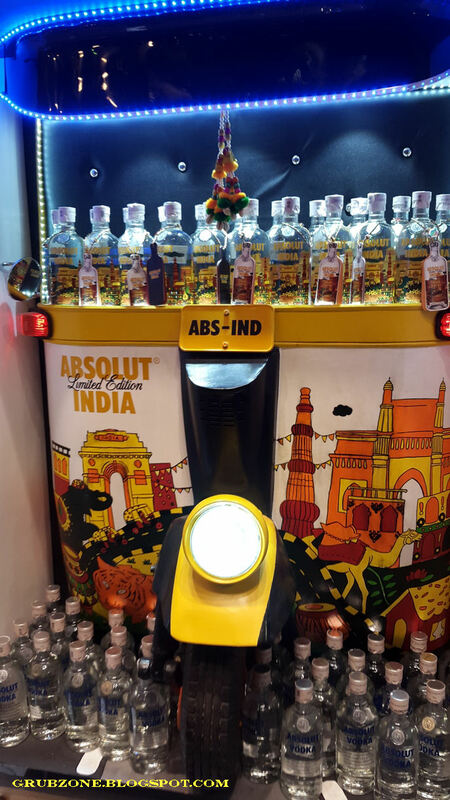 Easily one of the best offerings of the fest. Syrah was a potent red wine with a higher concentration of tannins(thus more drying sensations) and high acidity. From Crackers to meat, the high acidity of Syrah blesses it with a versatility that allows one to pair it with almost all food. Captain : Some meat could have surely been good with this grog. What do you think lad? Captain : But what wud ya know, you are just a cat. Stray Cat: Talking to a cat..tssk tssk..You are tipsy sailor boy. Captain : Hey! Did that cat just talk? Chandon was a premium sparkling wine which initially felt like a soda but its after taste hid its true power. It was one of the most potent sparkling wines that I have had. The kick was quite strong and it seemed to pair well with cheese. Although I do feel Feta would have been a better partner than the available cheddar. Fratelli's Sette tasted like the Red wine that I am used to having in Fine dines across Mumbai. This was a fifteen month aged wine made with premium grapes. It had a mild kick and a very luxurious feel to it. The taste and the mild acidity suggest that its a pre-meal wine. And then there were non wine options available as well. These Vodka mixes were mildly potent and tasted very much like soft drinks. A good break for me since the wines were making me a bit tipsy. 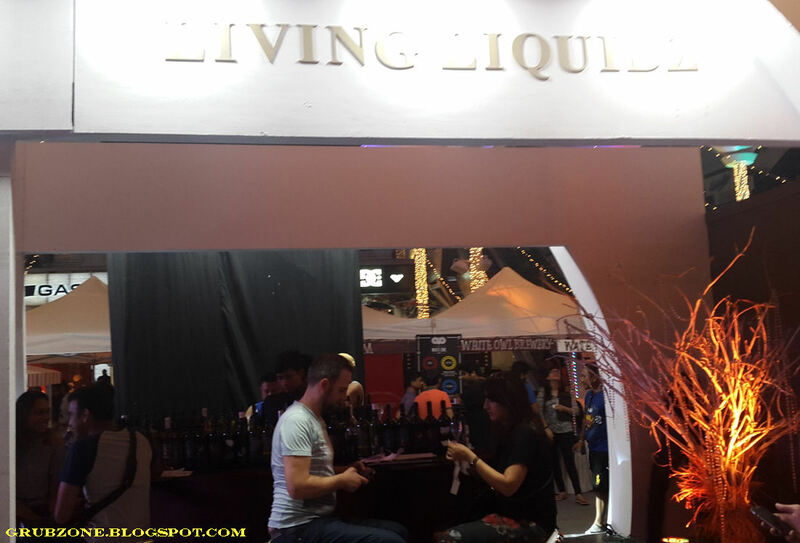 After my time at the event, I dropped by the Living Liquidz store. As evident from my pictures, this small store had a very enchanting feel to it or maybe that was the wine talking(Guess we will never know). But one must admit that the shop looks remarkably different from a standard issue spirits shop. There is quite a bit of creativity inside the shop. The store had a soul of spirits to it which co incidentally happens to the brand's own catchphrase. Being a market leader, Living Liquidz has presence all over Mumbai. From posh Sobo to the suburbs. 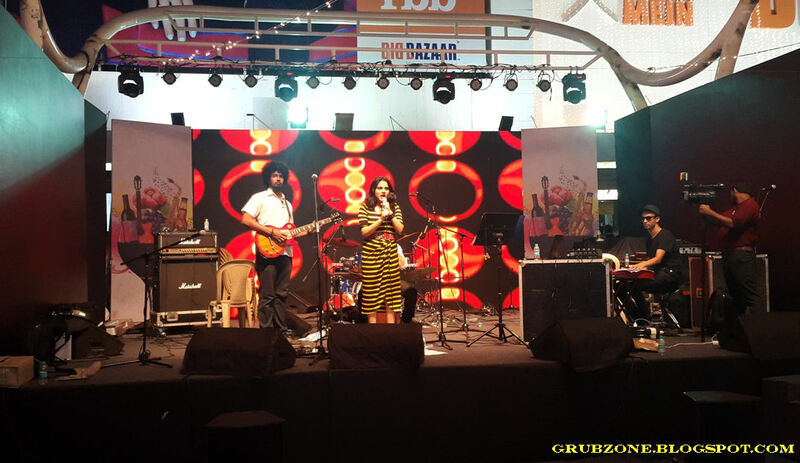 From the metropolitan areas to Thane. They even deliver wines directly to your doorstep. I enjoyed the evening, met a few friends, took some crazy pictures (No I am not sharing those here but you can find those on my twitter) and enjoyed wines by Living Liquidz and other associated brands. 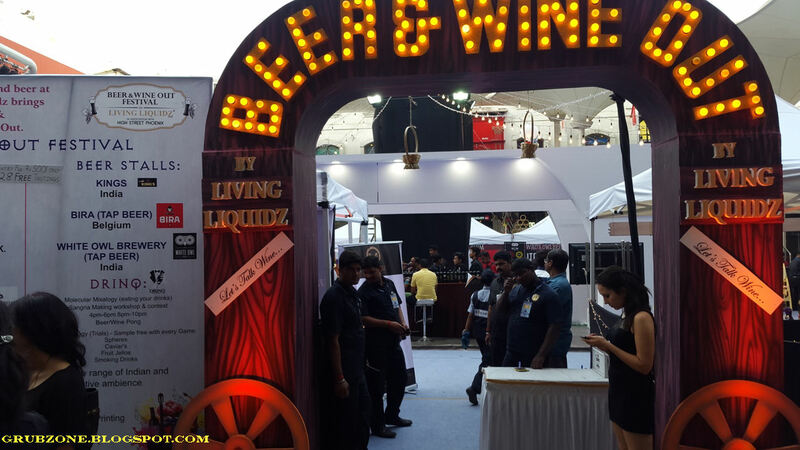 If Wine is your poison, drop by your nearest Living Liquidz shop. The diversity and the number of choices is amazing. I felt a bit tipsy as I wandered my way back to me ship. This was a fun evening and me mates were surely going to be quite envious about it.